Published last December, Akira Kurosawa: Interviews is the latest volume in the University Press of Mississippi film book series Conversations with Filmmakers. It is also the first English language book to put together a collection of interviews with Kurosawa, which should make it a rather tempting item for most Kurosawa fans. The material in Akira Kurosawa: Interviews ranges from some very straightforward press junket Q&A sessions to other more relaxed (but by no means less serious) conversations. While Kurosawa always maintained that, regardless of the director, a movie can only be as good as its script permits, I suppose that something similar is true of interviews as well, with the results being largely determined by the quality of the questions asked. 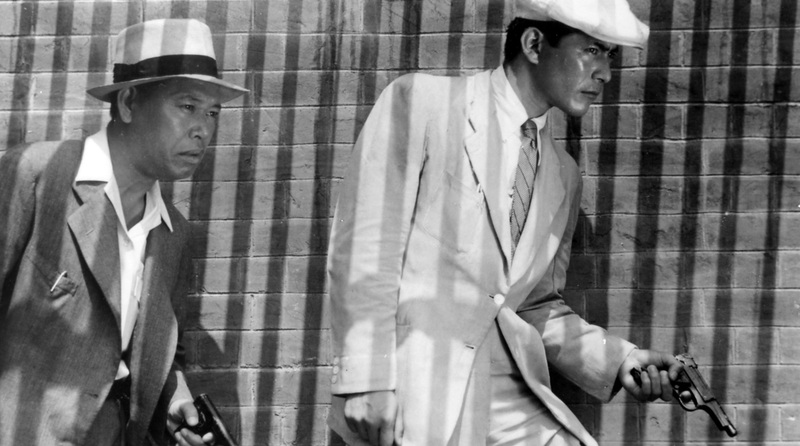 As you would expect from a collection of articles that spans five decades, the quality of questions posed to Kurosawa here varies, although the overall balance is relatively good. It must be especially noted that in addition to film journalists, some of the interviews reprinted here were conducted by film critics (by which I mean film academics), and those generally include some of the more interesting, and should I say intelligent questions. A good example of this is the 1992 interview by Bert Cardullo, who also happens to be the editor of the volume. The book is in fact strictly speaking not all interviews, as some of the articles included are more narrative in their nature. In fact, perhaps the most fascinating piece included in Interviews is not an interview at all, but a 30-page fly-on-the-wall narrative by Lillian Ross, where the journalist follows Kurosawa during his 1981 visit to take part in the launch of a Kurosawa retrospective in New York. Ross’s observational narrative is a fairly unique piece in English language Kurosawa literature in that it gives the reader a very rare opportunity to observe, even if through Ross’s eyes, an Akira Kurosawa who is not in the process of making a movie, or promoting one. 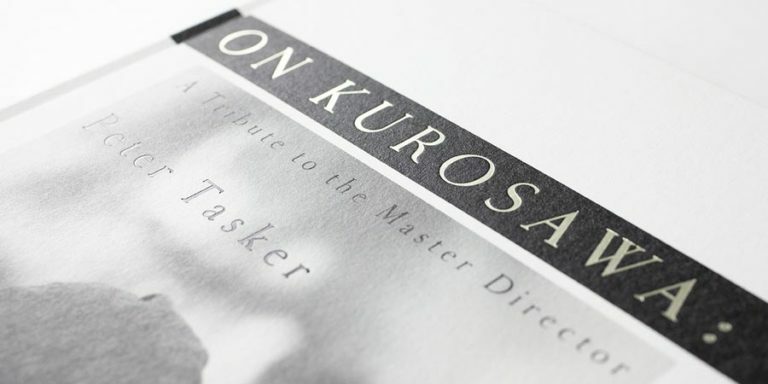 I would even go as far as to say that Ross’s piece alone should be enough to make anyone wanting to know more about Kurosawa to get this book. All in all, I was positively surprised by the selection of material in Akira Kurosawa: Interviews. It would, of course, have been great if selected interviews from Japanese magazines could have been translated for the purpose of this collection, as it would have allowed the book to present a chronologically far more comprehensive selection of interviews and articles – now almost two thirds of the articles are from the 1980s and early 1990s. On the other hand, at more than 200 pages the present collection is in itself certainly a commendable achievement. In his introduction, Cardullo notes that the interviews have gone through very little editing, and are therefore presented more or less as they were originally published. Although this means that the book repeats itself here and there, the decision, I feel, has been right. 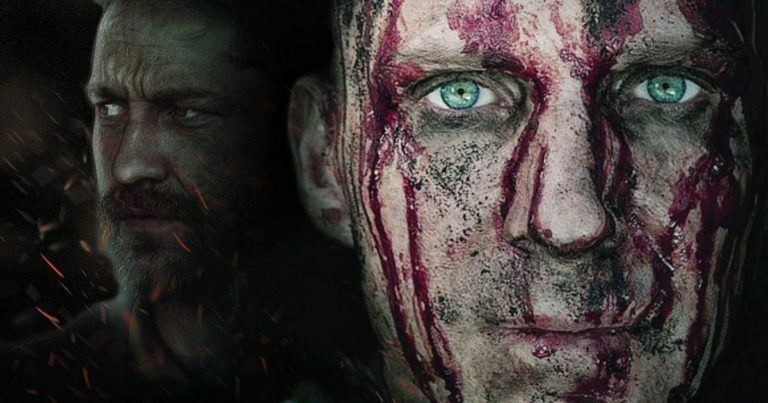 At the same time, however, it is slightly disappointing – and this is perhaps my only major criticism towards the book – that no visible effort has been made to correct some of the factual errors and speculative propositions present in a few of the narrative sections, especially in the earlier interviews. A simple editorial footnote here and there, I feel, could have been used to set the record straight. This is especially true when one considers who the book is intended for. After all, due to the nature of an interview as a text, which I would argue is almost always heavily context-dependent, the book is not ideal reading for someone new to Kurosawa and his works. At the same time, in terms of pure information, there is in the end relatively little in Akira Kurosawa: Interviews that has not been published elsewhere, thus arguably making it less interesting also for those who are purely seeking for information but are already familiar with at least some of the basic Kurosawa literature (by which I mean Kurosawa’s autobiography and works like those by Galbraith, Richie, Yoshimoto and Prince). In fact, in my mind the optimal audience for Akira Kurosawa: Interviews is neither the newcomer nor the casual fan, but rather one who is serious about Kurosawa, and perhaps doing research on him for one reason or another. And indeed, as a research tool Interviews is an excellent book. Not only does it provide the actual primary sources for information that has been reprinted elsewhere, but it also comes with a truly excellent index. If you need to look up anything, you will come to appreciate this. 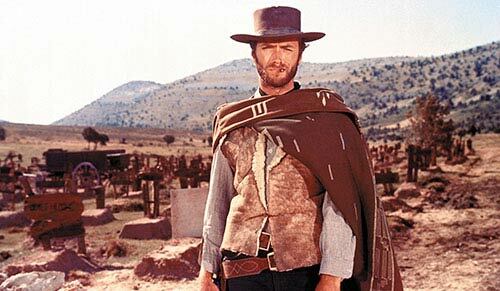 The book also includes a simple filmography and a chronology that, I feel, could well have been left out, but of course in no way hurt the book, and pass as quick references. Considering then that, at least in my view, the primary audience for Interviews is those who wish to do research, it is to me a little bit disappointing that the misinformation that I referred to earlier on has been left to stand. All in all, however, I was positively taken by the book, and would definitely recommend it to any serious Kurosawa fan. 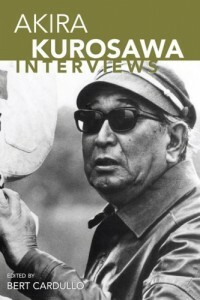 Akira Kurosawa: Interviews is currently available for example at Amazon.com and Amazon.co.uk.